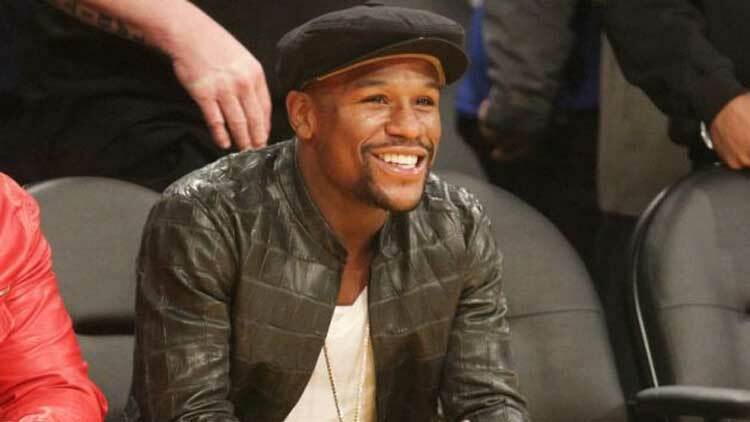 Floyd Mayweather is the richest athlete in the world currently estimated at $420million. 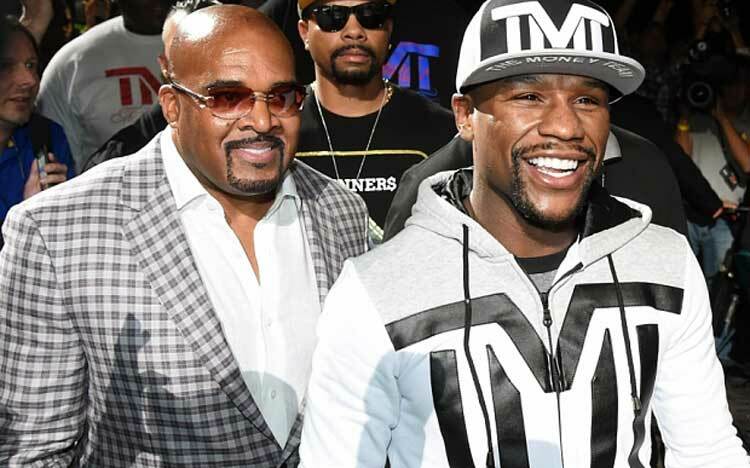 He treats money just like he treats his opponent in the boxing ring. Gives it not a second thought and deals it with a reckless attitude. So much so his own father has deemed him going down the track of bankruptcy. 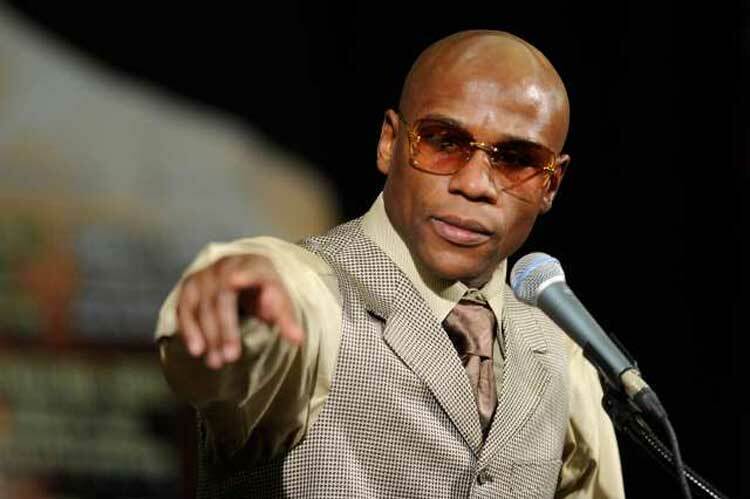 This weekend if he wins the boxing match against Pacquiao, he will be paid $180million. How on earth do you handle that pressure. For me it is simple you just use the most powerful tool you have, in his case money and just spend it on anything you want to. That is what money will do to you. It can destroy your every moral character that you’ve worked so hard for. Money is the essence of two evils. For whatever reason I find within the boxing arena they start from rags to richest and then back down to poverty. 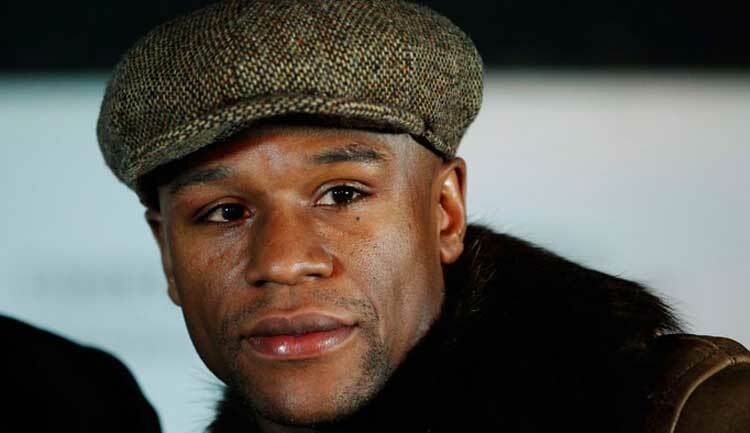 Look historically at male boxers of the past. I think it is why they do what they do, it is part of the boxing personality arena. 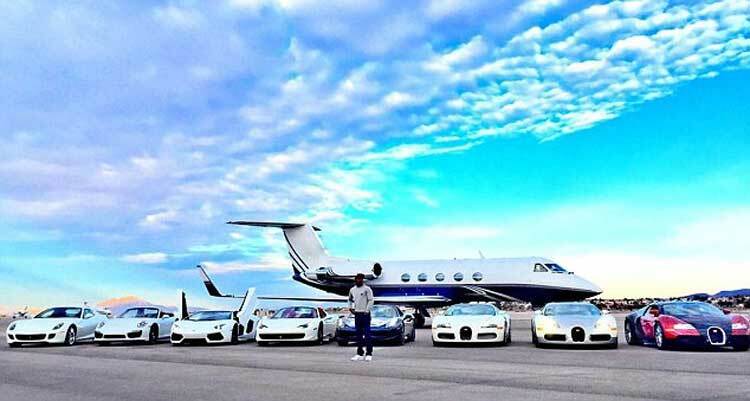 Mayweather Jnr’s way of life at the moment is to spend, spend, spend. A hundred cars from one Las Vegas dealership in 18 years, including 16 Rolls Royces as well as three Bugattis costing from $1-3m apiece. 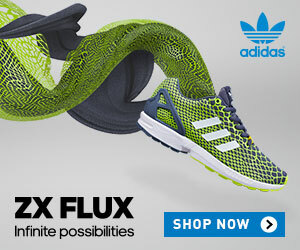 So many designer sports shoes that he wears each pair only once, often leaving them in hotel suites as gifts to the maids. Don’t forget the mass of woman and so called friends who he gifts everything he feels like to. This is a hard one to call because with who he is and what he is valued at, the guy could buy anything. So I am going to talk about his love for four things I can observe. He certainly loves to showcase his wealth and anything leather. He chooses well and looks a knock out in leather jackets. Whether he is choosing his leather jackets or not. The berret looks amazing on him as well. He likes to mix and match it with leather jackets once again making it his own. Eyewear I like his choice going down the sporty angle. 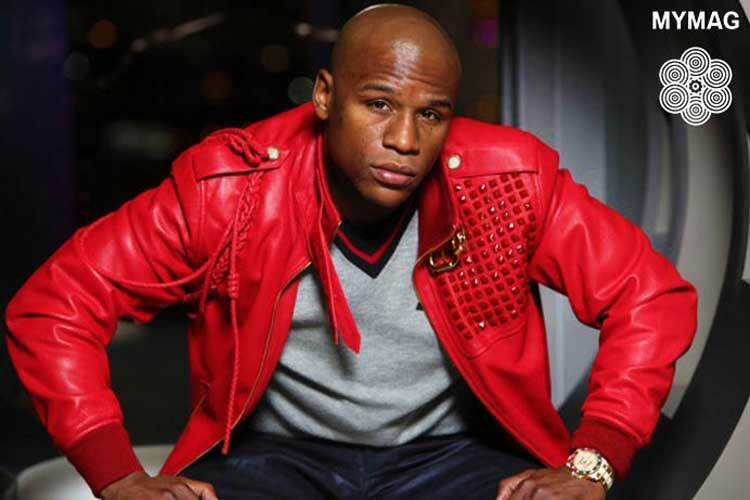 With Mayweather he could looks like a rapper as well. Therefore his eyewear suits his persona. Finally like every man I know when it comes to watches he certainly loves to Tweet about them. 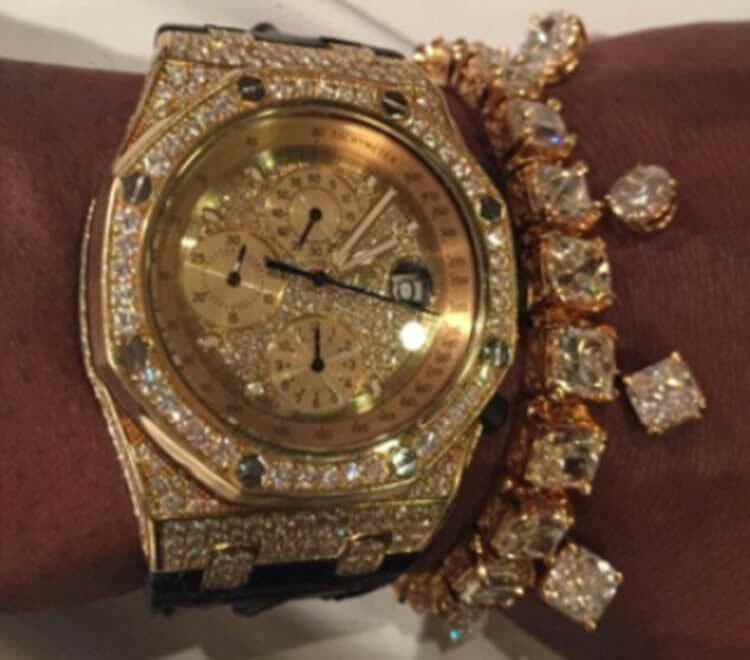 He has a luxury watch collection said to be worth half a million bucks. Shopping for jewellery, he reportedly spend over $6m in one day in New York. All I can say he is a knock out in regards to living life to the full and to the extreme. He won’t be the first or the last to go down in a blaze of glory.